Currently in pre-production. View the trailer here. 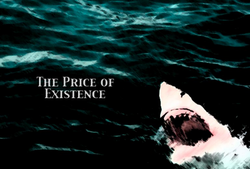 A two minute film exploring the very precise role the white shark plays on this planet. Will man allow this animal to do its job? From South Africa to Northern California, this film introduces the viewer to some of the more surprising aspects of the white shark's behavior. Shy, calm, curious, and intelligent replace the image created by JAWS. Documenting my first season with white sharks, ending with me swimming in Shark Alley, the white shark capitol of the world. Putting earth's most feared and earth's most dangerous side by side makes one wonder which is the more frightening. A promotional film for White Shark Projects, showcasing their volunteer program in Gansbaii, South Africa. 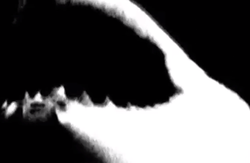 A dream of man and white shark together is realized through footage of Andre Hartman. 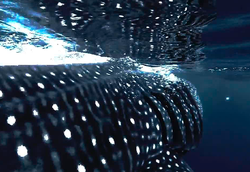 Whales sharks star in this installment of the Elasmo series, an ambient pairing of music and ocean visuals. 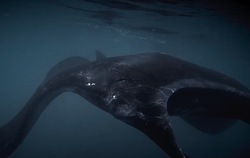 Giant Mantas star in this installment of the Elasmo series, an ambient pairing of music and ocean visuals. A brief, revised version of my 2006 film. 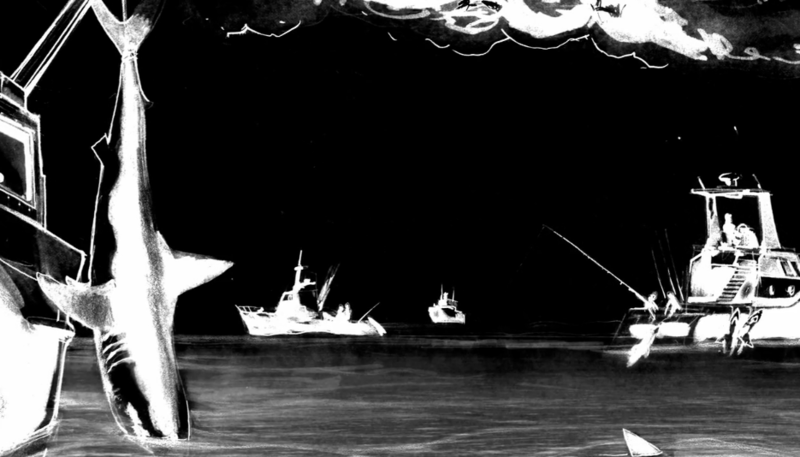 James Moskito enters shark infested waters to save the life of an entangled whale. "The Farallon Islands" WSV shot and edited this video for the Gulf of the Farallones Marine Sanctuary Visitor Center in 2006. The Farallones are a mysterious place that time seems to have forgotten.